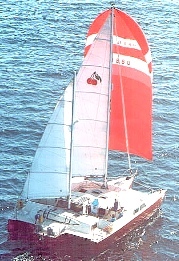 My best friend, author and poet Bruce Balan and his wife sail around the world in their trimaran. Bruce and I email an original poem to each other every day. in my world………………………………in my world.